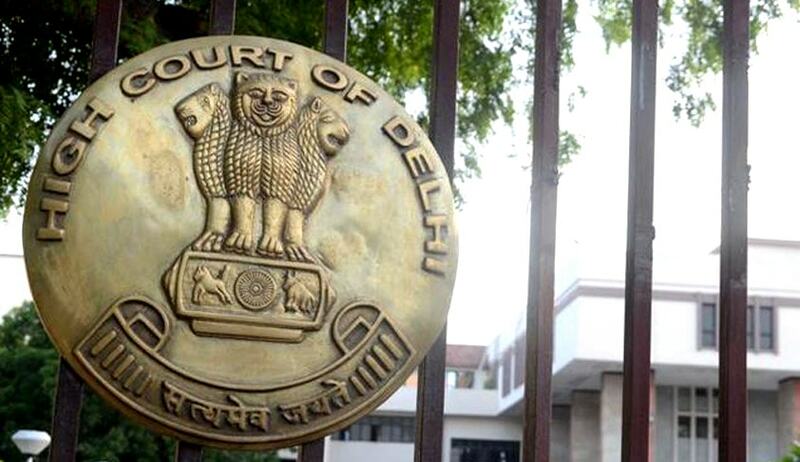 The Delhi High Court has directed the Ministry of Petroleum and Natural Gas to give details regarding the rules and statutory norms under which permissions are granted for operation of commercial outlets at petrol pumps. Acting on a PIL seeking legal action over such outlets allegedly operating illegally, a bench of Chief Justice G Rohini and Justice Sangita Dhingra Sehgal sought the government’s response on the issue and asked, ‘How these outlets (commercial) are being operated at the petrol pumps? How the statutory rules are being enforced?’ The court issued notice to the Ministry and directed it to revert with reply in four weeks. Petitioner Atul Gulati had filed a public interest litigation seeking legal action against illegal operation of various retail outlets and kiosks at petrol pumps. He stated that such outlets pose serious safety concerns and are in complete violation of the Petroleum Rules 2002, framed under the Petroleum Act, 1934, the allotment rules and lease agreements with the land and development office, showrooms and other commercial outlets. He stated that it amounted to criminal waste of land meant exclusively for essential commodities such as petrol and CNG. He stated that the land wasted for such outlets could have been used for setting up of environment-friendly dispensers such as CNG at various petrol pumps. The petitioner submitted true copies of photographs of petrol pumps throughout Delhi to illustrate his concerns. The petitioner, who is an RTI activist, stated the he had filed pleas with the Chief Controller of Explosives and Land and Development Office. He, however, stated that the replies given by the authorities were rather ‘evasive’ and did not give any satisfactory explanation.